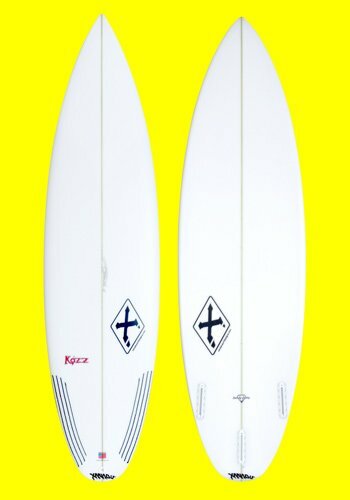 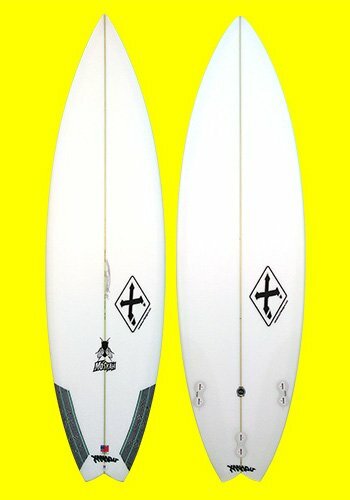 This is Xanadu’s most versatile shortboard fin. 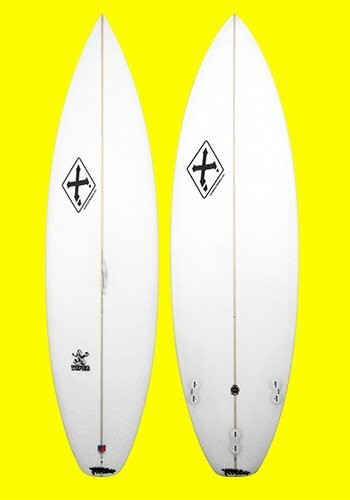 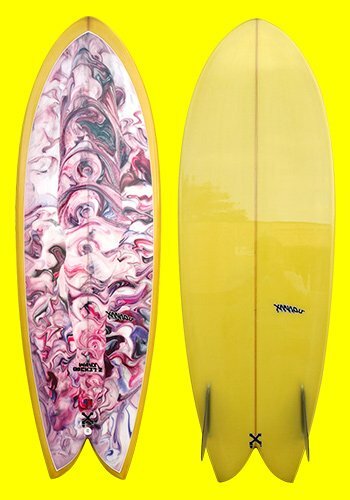 The 1184 template is the most common fin used on our boards. 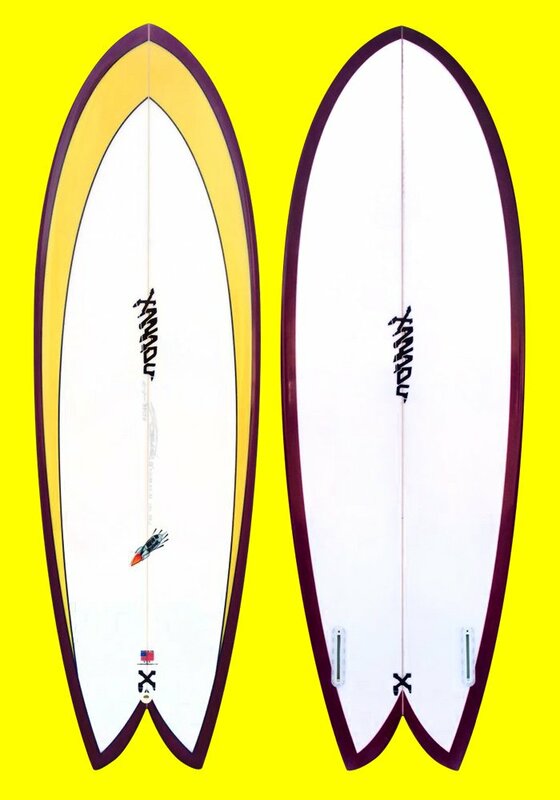 It has a 4 1/8 inch base, 4 1/2 inch height, and Xanadu’s secret exxagerated rake. 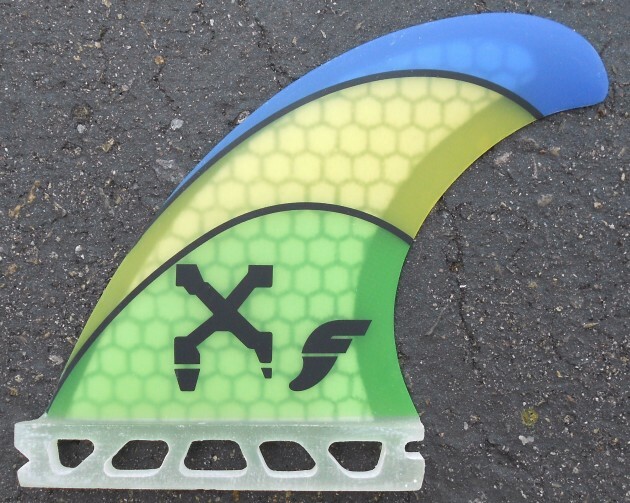 The future fin is fiberglass and features a foam core.